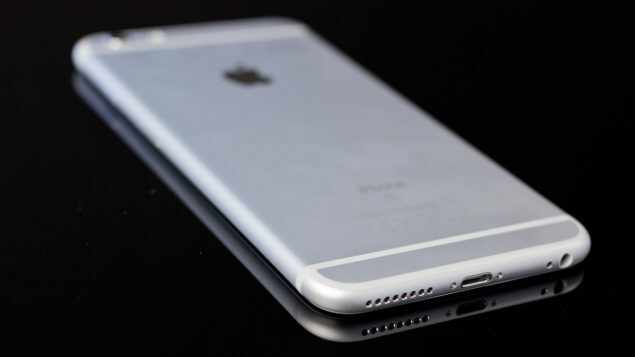 Apple is being suspected to get rid of the 3.5mm headphone jack in a bid to further reduce the thickness of its iPhone 7 (there are rumors that the upcoming device will feature a 1,960mAh, making it 14 percent larger in capacity compared to iPhone 6s). 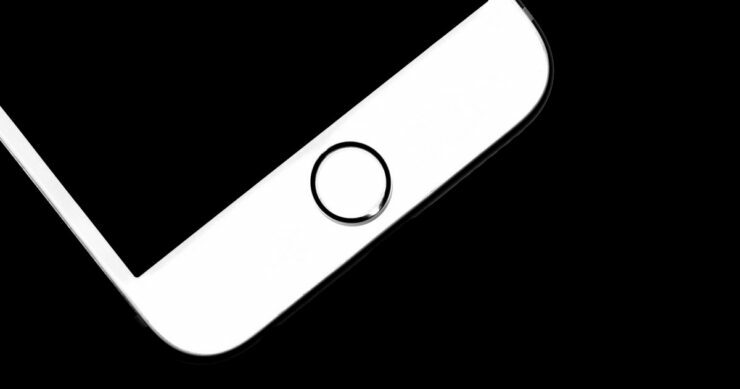 Now, the latest rumor suggests that the upcoming smartphone is not going to have a physical home button, but a different one, most likely to sate Apple’s requirements of further reducing the thickness of future iPhones. From a hardware perspective, the upcoming iPhone 7 models are going to feature an A10 SoC, and from the looks of it, the chipset is powerful, but not as much as we would want it to be. The phone could also feature LTE modems from two different companies, and we believe that the phablet sized brothers are going to feature a 3,100mAh battery, which is huge even by Apple standards, along with on-board storage increased to 256GB. We expect that 256GB will be nice little upgrade for those who have capped their 128GB internal memory (for a premium price obviously). Apple is also said to adopt a new chip developing technology called FoWLP, which stands for fan-out wafer level packaging platform. With this technology, smartphone OEMs can greatly reduce the thickness of their mobile devices since FoWLP does not require a PCB. Additionally, it is able to increase the efficiency of chips by 30 percent and reduce the thickness of smartphones by at least 0.3mm. We bet Apple’s ears must be ringing when they were pitched that smartphone thickness could be using by employing this technology in mobile devices. What are your thoughts about Apple employing a 3D Touch button on its upcoming iPhone? Let us know what you think.